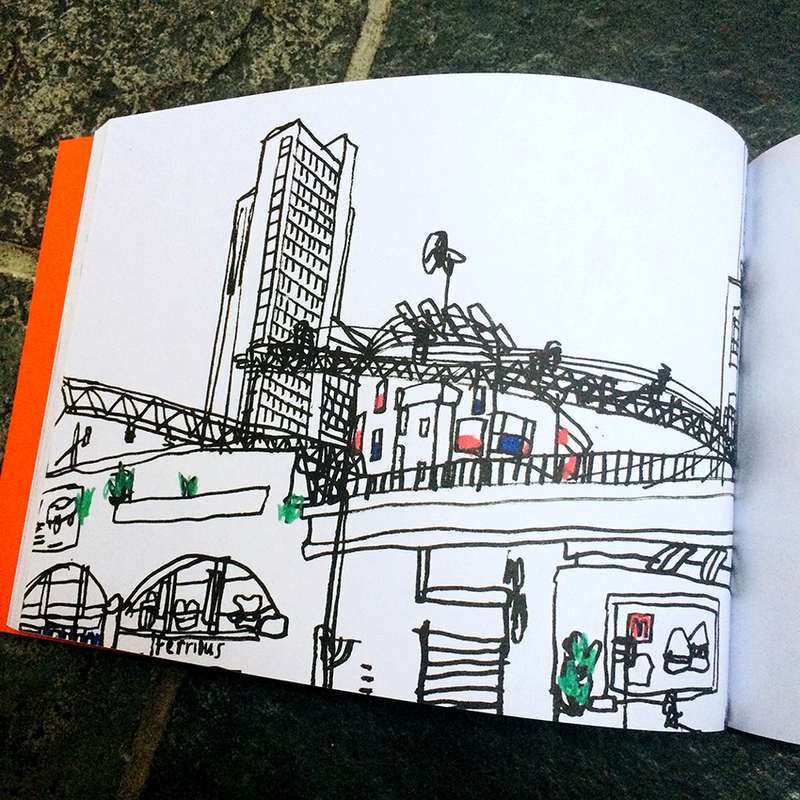 Two of my drawings, I am happy to say, are included in the new book Manchester Sketchbook 2, which features the work of 36 artists from around the world who took part in the Urban Sketchers symposium in the city in the summer of 2016. 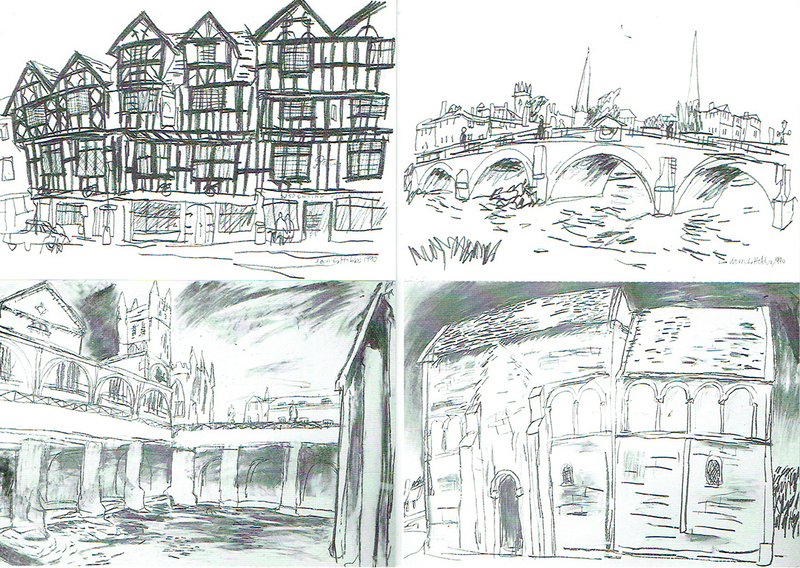 Copies of the book – and the first Manchester Sketchbook – are on sale via the website of Simone Ridyard. 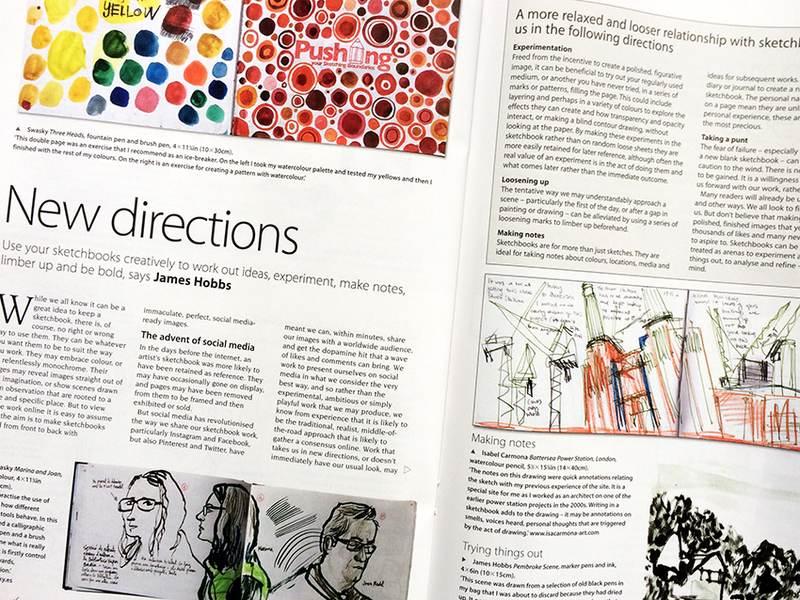 My thanks to Simone for inviting me to have my work included in it.